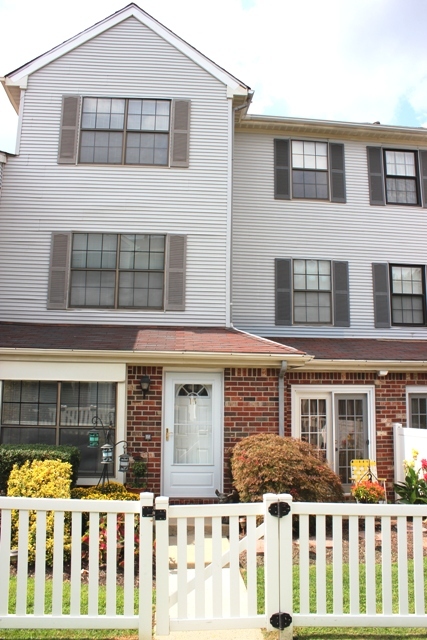 Donna Warters just marketed this 2 bedroom 2nd floor condo in Society Hill with balcony. 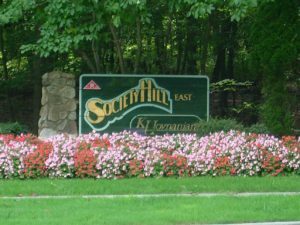 Built in 1984-1985, this community is comprised of a mixture of townhouses and condominiums, ranging from 2-3 bedrooms in six townhouse models and 2 bedrooms in two condominiums models. The community offers two outdoor pools, two clubhouses, four tennis courts, and a children’s playground. Short distance to the NY bus and a short drive to two park-n-ride stations, this location is perfect for commuters. The well-established homeowner’s association ensures a clean and well-maintained community. 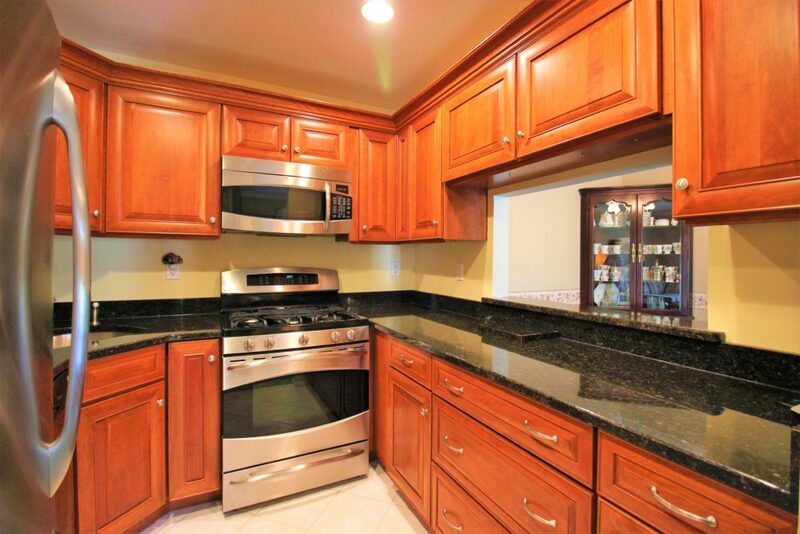 Call Donna Warters 732-672-5628 direct cell. 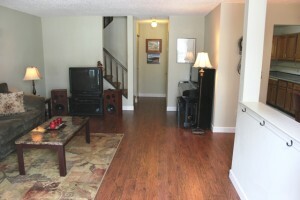 Donna Warters just listed this 2 bedroom 2nd floor condo in Society Hill with balcony. 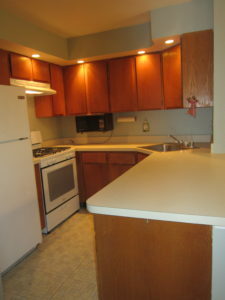 Look no further this unit features brand new (the buyer will be the first to use) stainless steel appliances. Brand new just installed carpeting. The interior has been just freshly painted. Built in 1984-1985, this community is comprised of a mixture of townhouses and condominiums, ranging from 2-3 bedrooms in six townhouse models and 2 bedrooms in two condominiums models. 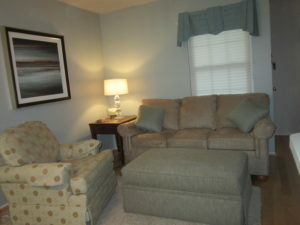 The community offers two outdoor pools, two clubhouses, four tennis courts, and a children’s playground. 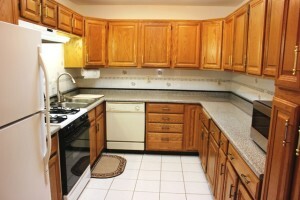 Short distance to the NY bus and a short drive to two park-n-ride stations, this location is perfect for commuters. 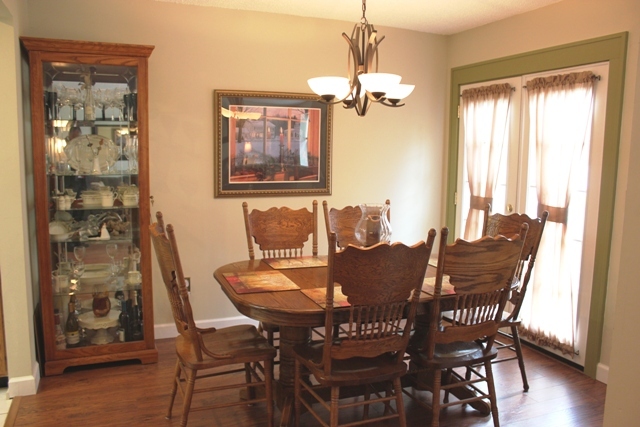 The well-established homeowner’s association ensures a clean and well-maintained community. 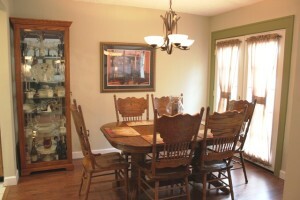 Call Donna Warters for details and a floor plan. 732-672-5628 direct cell. I enjoyed working with you. You were always responsive in a timely manner, a skill I don’t find in all other realtors. You were always positive, and as committed to selling my home as I was. A small condo could be a difficult sell, but with your attitude and persistence, you did it! 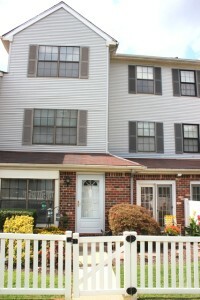 261 Palombi Court Society Hill East Brunswick SOLD! 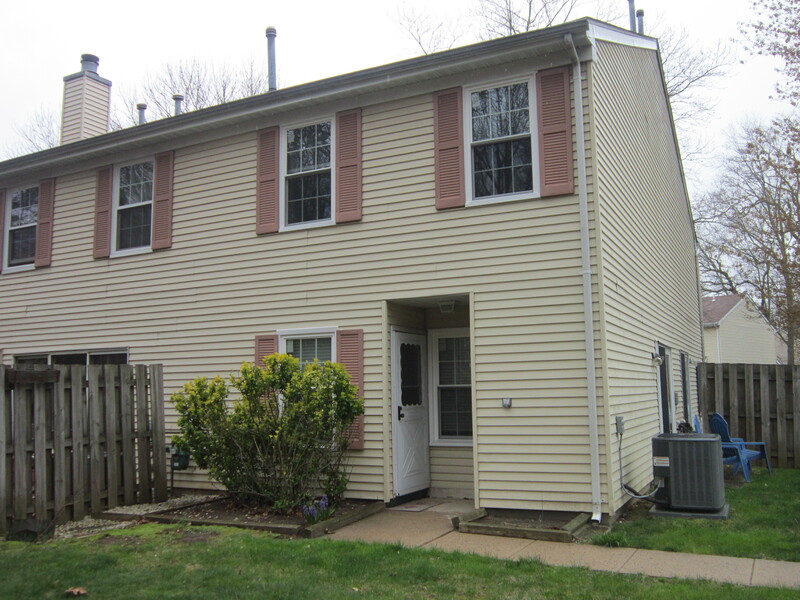 Donna Warters marketed this end-unit, 1 bedroom, two-story townhome facing a private treed setting. 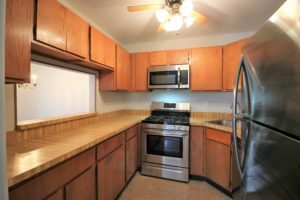 Features include a 776 square foot interior, replaced windows, hardwood floors, new stove and dishwasher in 2015, and new furnace/central air/hot water heater in 2015 as well. 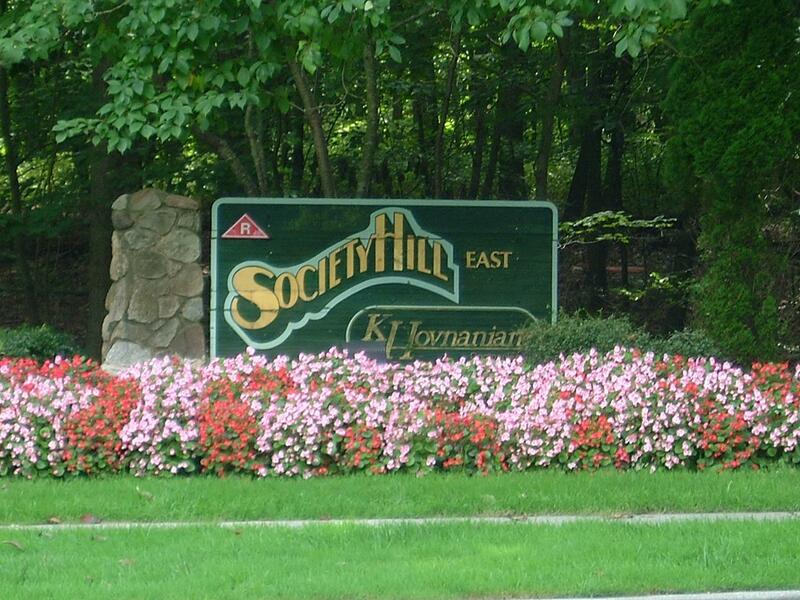 Enjoy the amenities of Society hill including clubhouse, tennis courts, and swimming pool. 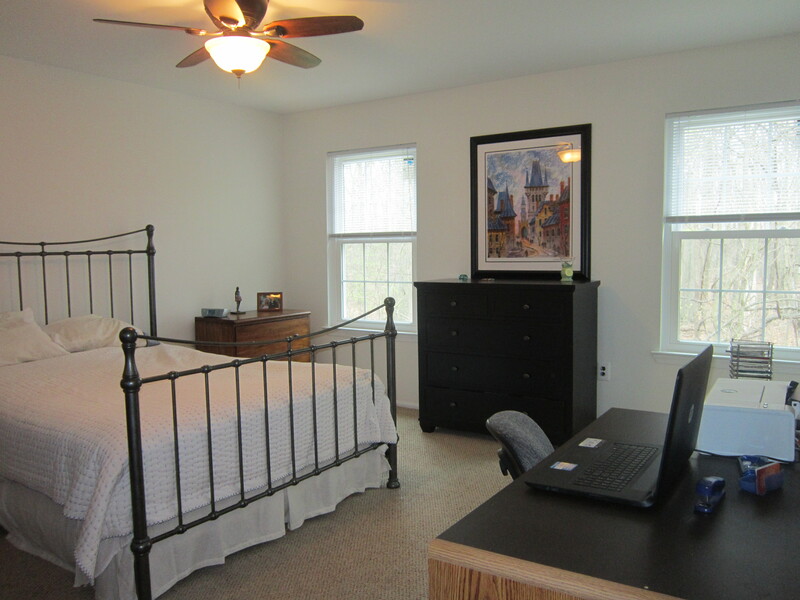 Donna marketed this Society Hill Townhome offering 3 bedrooms and 2.5 baths. Some features included a unique kitchen layout with expanded cabinets and counter space, second floor consists of the master bedroom suite with a walk-in closet and full bath, and the third floor consists of 2 full size bedrooms with a full bath. Donna sold this great townhome in the Society Hill community that is very spacious. Some features included 2 bedrooms, 1.5 baths, stainless steel appliances in kitchen, new flooring on the first level, full size washer and dryer, nice views from the backyard, and close proximity to pool. 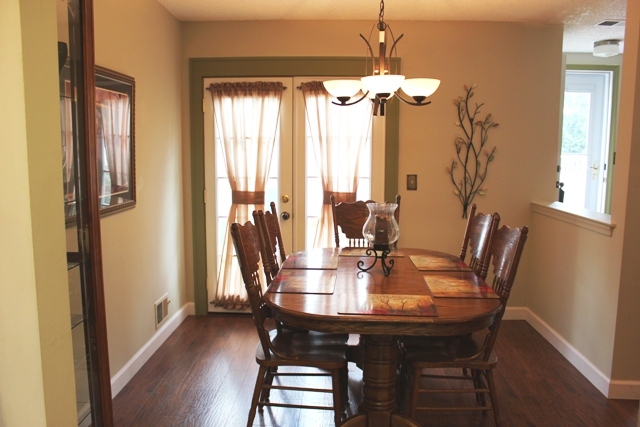 Open House Sunday, November 1st! 1-4pm! 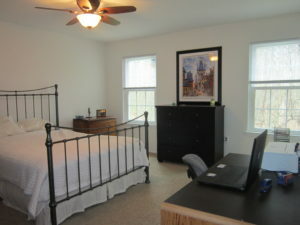 Wonderful Townhouse in the Society Hill community. 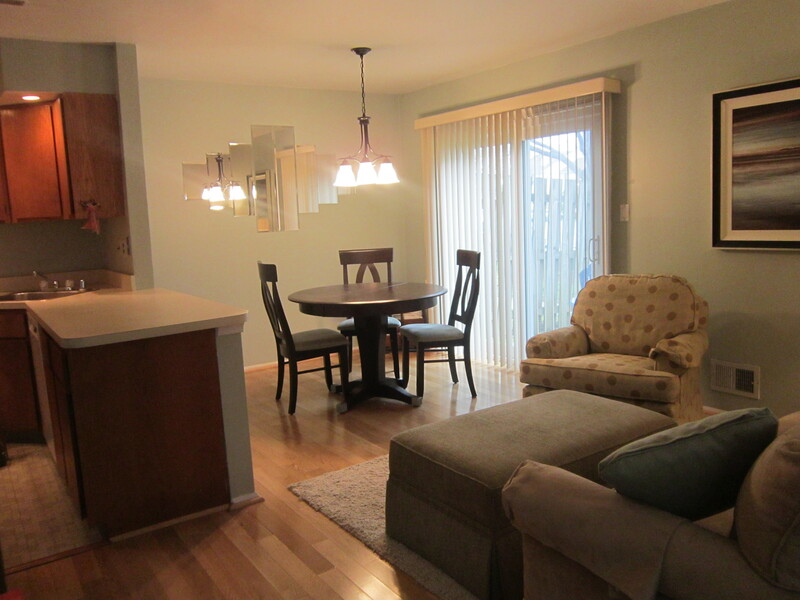 Featuring 3 beds, 2.5 baths, expanded cabinets and counter space in the kitchen, laminate floors on 1st level, replaced patio doors, water heater 2015, furnace and a/c approx. 6 yrs old. The entire second floor consists of the master bedroom suite, and the third floor features 2 full size bedrooms and a full bath.